5.) [+358][-15] Donghyuk, happy birthday. Let's quickly make a comeback! 7.) 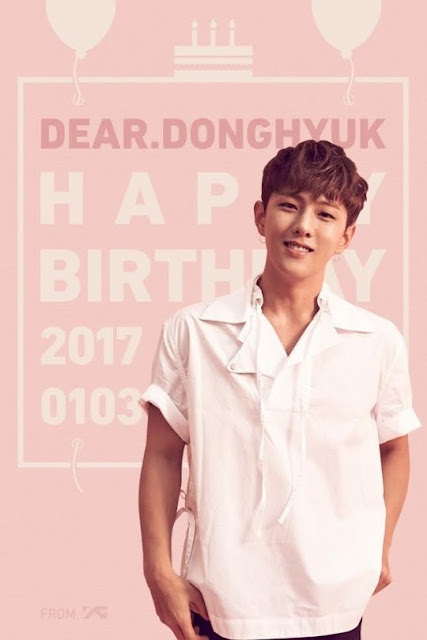 [+71][-0] Happy birthday Donghyuk! Make a comeback soon. Jisoo's really pretty!! 8.) [+79][-3] Happy birthday to both Donghyuk and Jisoo. Let's do even better from now on! 9.) 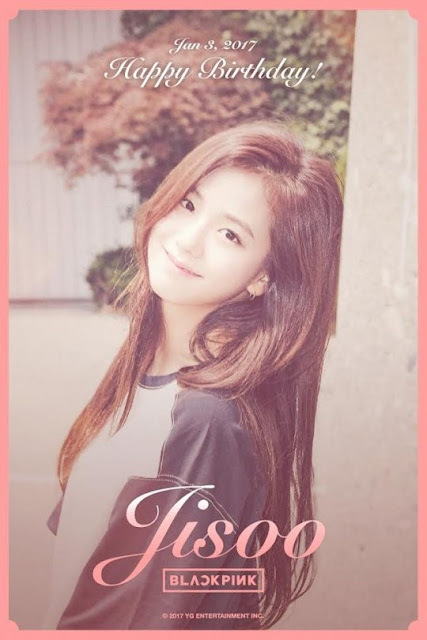 [+69][-0] HAPPY BIRTHDAY JISOO!!! Happy birthday Chichu~~ Happy birthday to Donghyuk as well. And let's have a comeback soon iKon!! !